After female Thor, Muslim teenager Ms Marvel-Kamala Khan and the first black superhero-Black Panther, Marvel introduces Miles Morales as the first black Spider-Man, in a new reboot of the character, Spider-man#1. Created by Brian Michael Bendis and Sara Pichelli, Marvel’s Miles Morales is black and Hispanic. 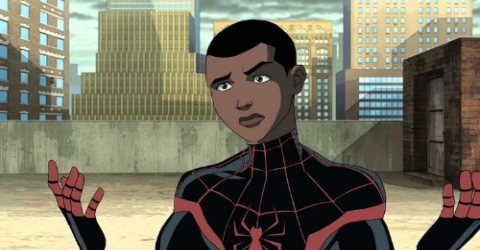 The first mixed-race Spider-Man is Marvel’s effort to include more diversity in comics. What is Marvel doing to promote diversity in its Comic’s? Kamala Khan: Created by Sana Amanat and Stephen Wacker, Willow Wilson and Adrian Alphona, Khan is Marvel's first Muslim character to headline her own comic book. Jane Foster (Female Thor): Created by writers Stan Lee and Larry Lieber, and artist Jack Kirby, the character first appeared in Journey into Mystery #84. The character is usually depicted as a supporting character of the superhero Thor. The Black Panther (T'Challa): Created by Stan Lee and Jack Kirby, he first appeared in Fantastic Four #52 (July 1966). He is the first black superhero in mainstream American comics. The Falcon (Sam Wilson): Created by Stan Lee and Gene Colan, and introduced in Captain America #117 (Sept. 1969) and the first African-American superhero. Why is Marvel promoting diversity? The growing audience: According to Facebook data, women already comprise almost half of the fans of comics and are playing their part in making comics profitable. The renewed focus on diversity, along with the rise in digital sales of comics, has bolstered the comics industry some $870 million in sales in 2013, according to Comichron. 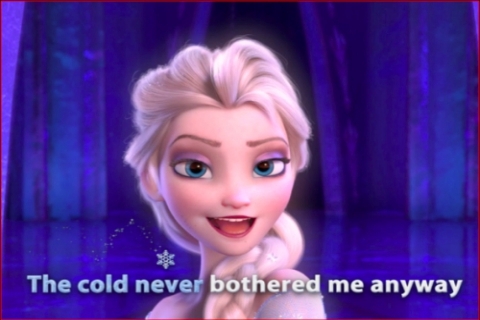 Meanwhile, Marvel’s parent company Disney saw record revenues of $12.4 billion last quarter, thanks largely to merchandise from Frozen, a movie with two female lead characters. Marvel is listening. And fans are listening, quite literally, to the podcast and to the panels. 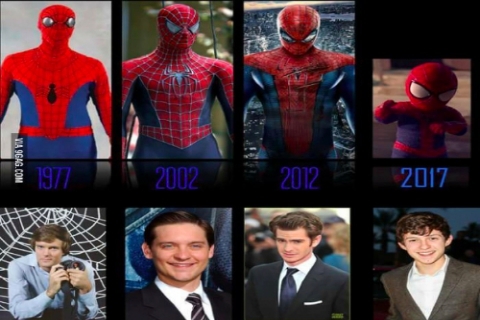 When was Spiderman released and how has he evolved since then in movies? The character was created by writer-editor Stan Lee and writer-artist Steve Ditko, and first appeared in the anthology comic book Amazing Fantasy #15 (Aug. 1962) in the Silver Age of Comic Books. In films, Spider-Man has been portrayed by actors Nicholas Hammondin in 1977, Tobey Maguire (2002–2007) and Andrew Garfield (2012–2014), while Tom Holland will portray him in the Marvel Cinematic Universe, beginning with Captain America: Civil War in 2016. Where is Miles Morales different from Peter Parker? 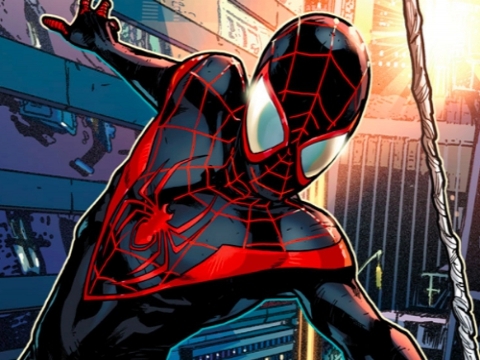 Bitten by a slightly different genetically engineered spider than the one that granted Peter Parker's powers, Miles Morales possesses abilities similar to the original Spider-Man's, including enhanced strength and agility, the ability to adhere to walls and ceilings with his hands and feet, and a "spider sense" that warns him of danger with a buzzing sensation in his head. Venom Blast: Miles can temporarily paralyze his enemies or destroy technology by simply touching them with his hands. This power provides a great advantage as Miles can end a confrontation quickly with little collateral damage. Spider-Camouflage: Miles, including his clothing, can blend into his surroundings, allowing him to sneak up on his enemies or, in some cases, flee from them. The resulting effect closely resembles that of invisibility. 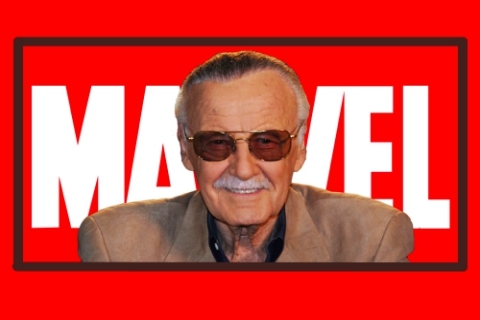 Stan Lee (born Stanley Martin Lieber, December 28, 1922) is an American comic book writer, editor, publisher, media producer, television host, actor and former president and chairman of Marvel Comics. In collaboration with several artists, including Jack Kirby and Steve Ditko, he co-created Spider-Man, the Hulk, the Fantastic Four, Iron Man, Thor, the X-Men, and many other fictional characters, introducing complex, naturalistic characters and a thoroughly shared universe into superhero comic books. In 2011, Stan Lee created Chakra: The Invincible, his first Indian superhero after years of brainstorming the likes of Spider-Man, the Avengers, the Incredible Hulk and many more. An animated version of Chakra aired on Indian television in 2013. 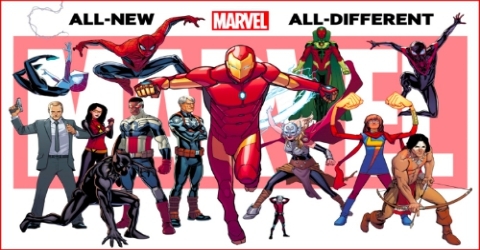 How have the readers reacted to the change in Marvel Comic’s? Sales for the Muslim American Ms. Marvel have far exceeded expectations, said Gerry Gladston, the co-owner of Midtown Comic-largest comic’s retailer in the U.S.
Gladston said that he has seen an increase in women taking part in the comic’s community as more female characters lead major titles because "they really like it when females are treated with respect on these topics." Brett Schenker, who blogs about politics, technology and comics, recently reported on comicsbeat.com that 46.7 % of self-identified comics fans on Facebook are females. Spider-Man #1 leaps into new, more diverse era as black teen dons mask. 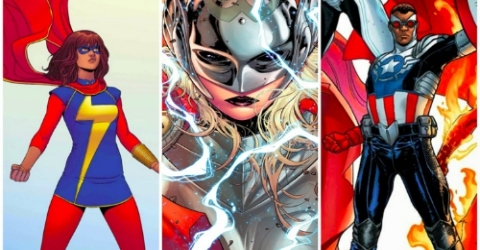 How Marvel is opening up its universe to women and minorities. 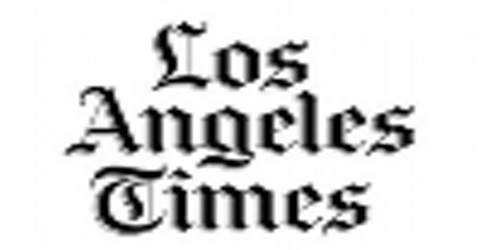 Marvel Comics shaking up its superhero roster to attract new readers.